If wrinkles are an effect of the way our skin ages, why do we get more wrinkles on the face? To understand this, it is best to understand how wrinkles form in the first place. As you get older, your skin naturally thins out and becomes drier and less resilient. It is also less equipped to protect itself from outside damage. There are two major factors that influence wrinkles on the face: sun exposure and facial expressions. If you are like most people, you make countless facial expressions throughout the day. You may also spend time outdoors without covering your face from UV sunlight. When you combine these habits with aging, less elastic facial skin, you have the development of wrinkles or creases on the face. In other words, your facial skin just can’t quite “spring back” in place like it used to after sun damage or repeated facial expressions such as smiling, frowning and squinting. Beyond sun damage, there are also other factors that can contribute to wrinkles, including smoking, dehydration, some medications, genetics and certain environmental factors. It can be helpful to determine your risk at an early age so that you can take action to keep wrinkles away for as long as possible. 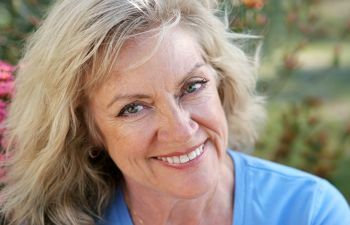 In fact, there are a few rejuvenation treatments that are best to get before severe facial aging sets in. Even Botox and fillers can be ideal for patients who are experiencing the very first signs of aging. 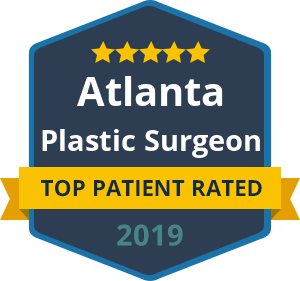 You may find that you can delay or even avoid a facelift or other plastic surgery procedure simply by maintaining certain rejuvenation treatments at an early age, including facial injectables, microdermabrasion or chemical peels. Of course, protecting your facial skin from the sun is one of the most powerful steps you can take to maintain your youthful, wrinkle-free skin! To learn more about how wrinkles form or what you can do to address your specific concerns in facial aging, please schedule a consult with Dr. Ben Talei. It is never too early to start thinking about maintaining your smooth complexion! « Botox Vs. Fillers: Which Is Right for You?